According to the German Federal Ministry of Economics and Energy (BMWi), renewable energies are now covering a steadily growing share of Germany‘s electricity supply, a share which, according to the Federal Ministry of Economics and Energy (BMWi), accounted for more than 30 percent of gross electricity consumption in 2016. It is therefore important for direct marketers of electricity from renewable energy sources such as BayWa r. e. Clean Energy Sourcing GmbH, BayWa r. e. CLENS for short, to know where and when sun and wind will supply energy and how much. Supply and demand must be coordinated. This is the only way to successfully integrate fluctuating energy sources such as sun and wind power while ensuring a reliable supply. Precise forecasts also help direct marketers to achieve optimal revenues on the electricity market. The more accurately the amount of electricity produced can be predicted, the less balancing energy has to be purchased on the electricity exchange. 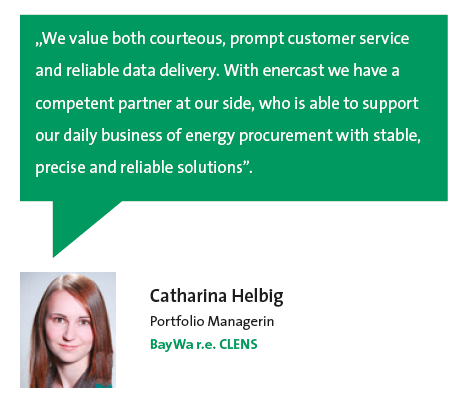 The enercast solution creates site-specific wind and PV forecasts for intraday and day-ahead trading and thus supports the portfolio managers of BayWa r. e. CLENS in their daily tasks of energy procurement. These forecasts form the basis for important decisions regarding the direct marketing of renewable energies and the determination of trading and risk positions. In this way, costs for the purchase of expensive balancing energy can be avoided and higher marketing revenues achieved. „The forecasts provided reduce the uncertainty of the risk position, which is an important basis for our trading decisions,“ explains Catharina Helbig, portfolio manager at BayWa r. e. CLENS. In addition, a fully automated master data importer allows regular master data updates from enercast to BayWa r. e. CLENS, so that portfolio changes can be reacted to immediately. In this way, solar and wind power output forecasts from enercast flow into the forecasting and energy data management system of BayWa r. e. CLENS and into the trading system, especially intraday trading. 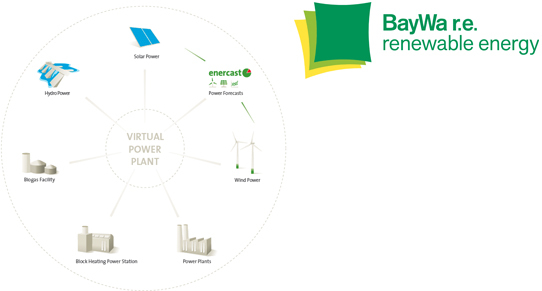 As the operator of a virtual power plant, BayWa r. e. CLENS uses the precise forecasts from enercast to enable it to calculate the volatile energy production from wind and solar energy. In addition, BayWa r. e. CLENS summarizes the next day forecast data into an internal meta forecast. Direct marketers have to calculate in advance the amount of energy to be fed into the grid as precisely as possible in order to be able to trade optimally the following day, on the Dayahead market of the Central European Energy Exchange, and the European Power Exchange (EPEX SPOT). 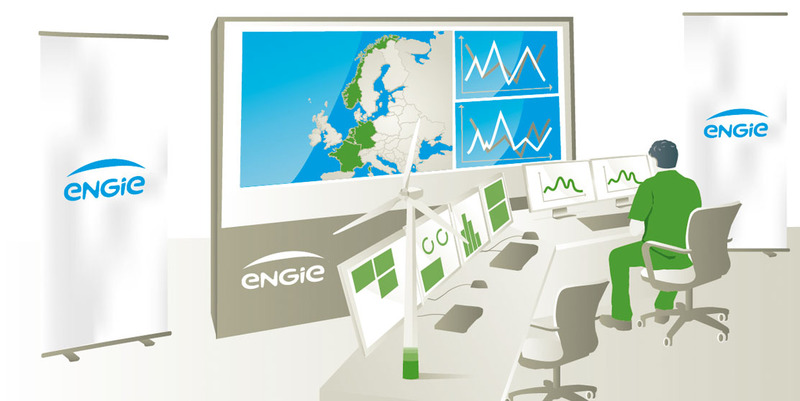 In the intraday market, which also allows the trading of electricity volumes in 15-minute contracts, the short-term forecasts of enercast BayWa r. e. CLENS help direct marketers to react quickly to feed-in changes. Shortfalls and surpluses can thus be corrected by short-term purchases and sales of electricity and therefore kept as low as possible. Direct marketers minimize their need for expensive balancing energy through optimal marketing on the electricity exchange. 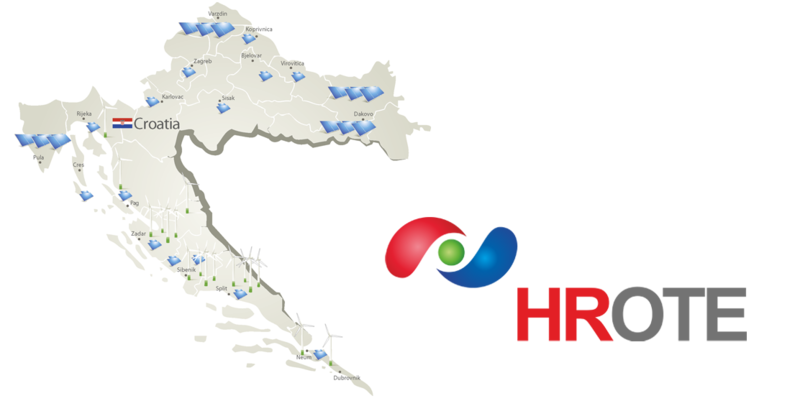 In order to avoid loss of revenue and high costs, enercast‘s forecasts also take into account night and noise shutdowns, maintenance alerts and shutdowns of wind turbines. The latter are often required in the context of nature conservation, for example during the migration of bats or during harvesting on agricultural land, which temporarily attracts bird species such as the red kite.